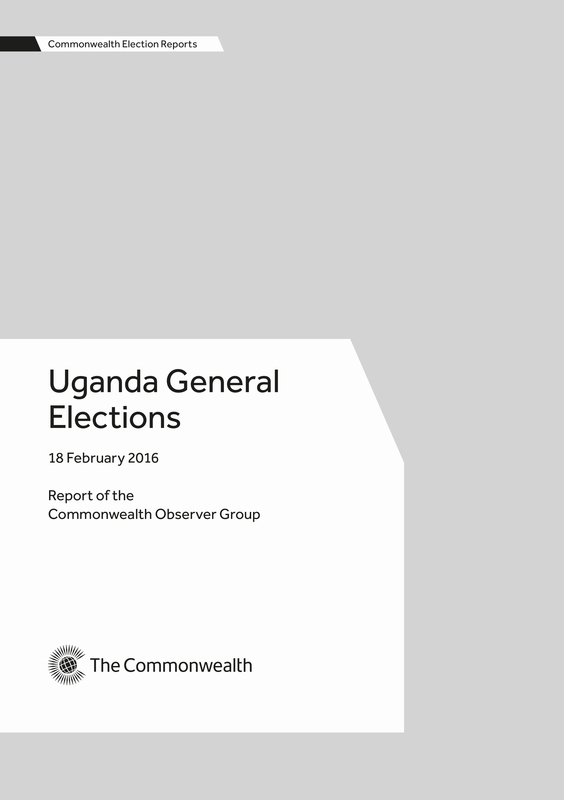 The report of the Commonwealth Observer Group for Uganda presidential election held on 18 February 2016. The group, chaired by former president of Nigeria, Olusegun Obasanjo, comprised 13 eminent persons including Senator Amos Wako of Kenya as Vice-Chairperson. These were the country’s third multi-party elections and the group concluded that once again, Uganda has fallen well short of meeting many of the key democratic benchmarks for the conduct of credible elections. Certain key concerns remain, namely, the increased prevalence of money in politics, the misuse of state resources and, the competence, credibility and the ability of the Electoral Commission to manage the process effectively.